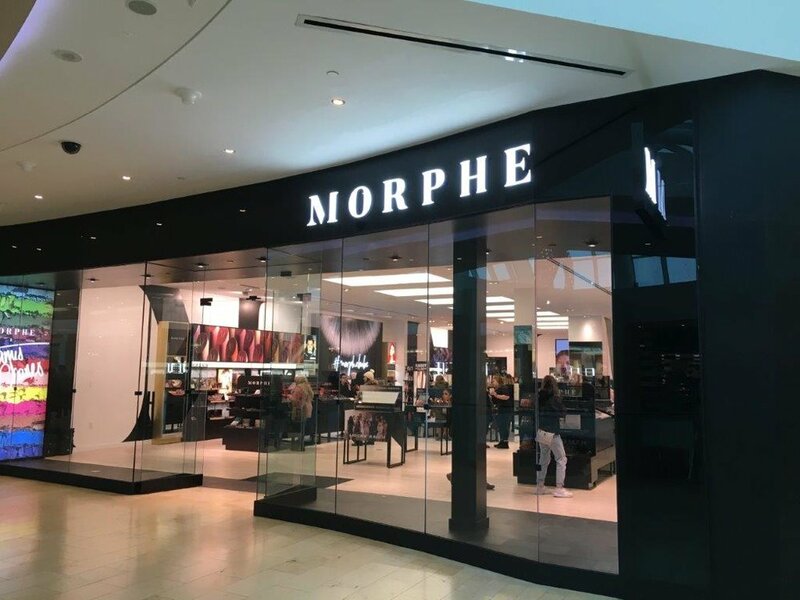 Fresh off of opening its first store in Canada at the Square One shopping centre in Mississauga, California-based Morphe Cosmetics is launching another location this spring at the West Edmonton Mall with plans for further expansion across the country. 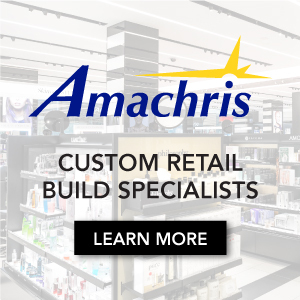 Emine ErSelcuk, Vice President, Global Retail for the brand, which specializes in makeup brushes, brush sets, and eye shadow palettes, said the company is driving a younger generation of customer to malls where it is located. “We looked at other locations in the Greater Toronto Area. 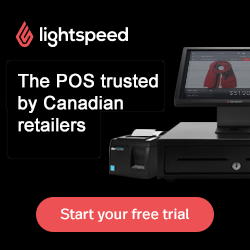 This particular team impressed us and this particular space and location was right for the brand,” she said, adding there is more potential to grow the brand in Canada. ErSelcuk said Morphe was founded in 2008 by brother and sister duo Linda and Chris Tawil in Los Angeles in the Burbank Studio area. “Which is not by accident. The brand was developed originally to develop professional quality makeup and artistry tools at an acceptable price, really with a focus on brushes. So our heritage is really about brushes originally,” she said. The company has two headquarters. One in the Los Angeles area and one in San Francisco. ErSelcuk said having the two offices on the West Coast has allowed it to tap into some of the best talent in the area. If you are a student of the beauty industry, she said, you would notice that many of the brands over the last 10 to 15 years that have really delivered innovation in the business have been West Coast brands. The company has 26 stores currently which will grow to 29 by the end of June. ErSelcuk said the thing that makes Morphe so unique is that the Tawils from the beginning recognized the power of social media in the early stages of building their company and they aligned with other beauty makeup artists, aspiring makeup artists, and bloggers who were all figuring out social media at the same time. “This was a time when people didn’t really know the power of social media and they certainly didn’t know how to commercialize it. But this community really supported one another and consistently shared their love of Morphe products with their own growing fans and followers and that really catapulted the brand to where we are today,” she said. ErSelcuk said Morphe products have become the tool of choice for so many influencers in the community who are advocating for the brand which allows for a greater reach for the brand. The James Charles and the Jaclyn Hill Palettes for example have been hugely successful for Morphe. “We do influencer collaborations that are true to the vision of that beauty influencer and we give them a lot of creative freedom and we’ve been enormously successful by delivering them the best of product development, the best in supply chain to help manufacture, deliver, develop, launch, execute. And we’ve been very, very successful with this formula. Jaclyn was the first. We did an anniversary collection with her this last year. We’ve had the James Charles Palette. We’ve had others but these are the most successful,” said ErSelcuk.